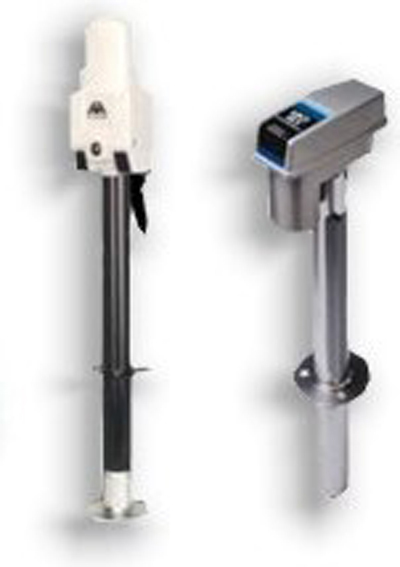 Len’s RV specializes in a wide variety of parts and accessories. If we don’t have the part in stock, we will find it for you! 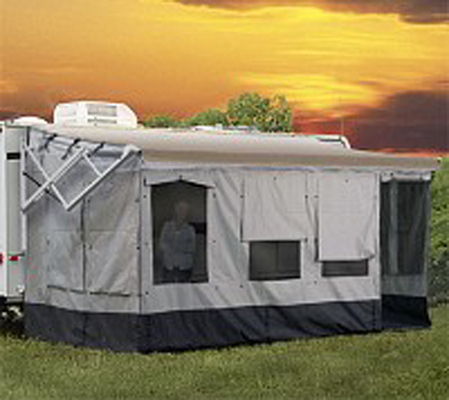 Len’s RV can take care of all your awning and add-a-room needs. With unlimited color choice, and full installation available, Len’s can help you choose the awning with the look that you want. The variety of hitches and hitch accessories are endless at Len’s Alternative RV. If you don’t see it in this list, give us a call or send an email – if we don’t already have it – we’ll get it for you. 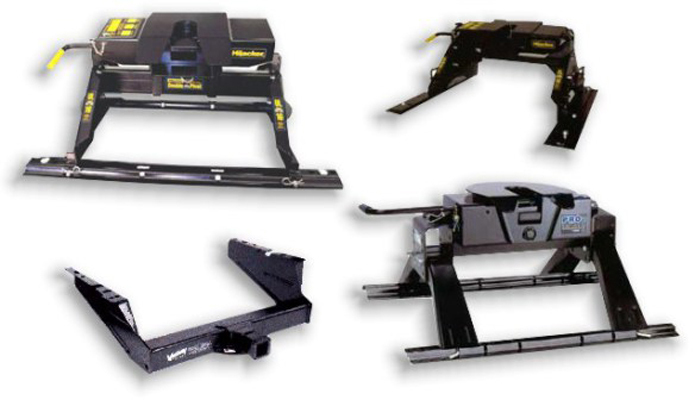 We carry hitches and parts for: Reese, Hijacker, Valley, Mumby, RBW, Drawtite, Husky, and Hidden Hitch. KIPOR maintains extraordinary creativity from optimizing existing products to exploring the frontier of new technology and endeavors to develop more low-carbon energy-saving products. 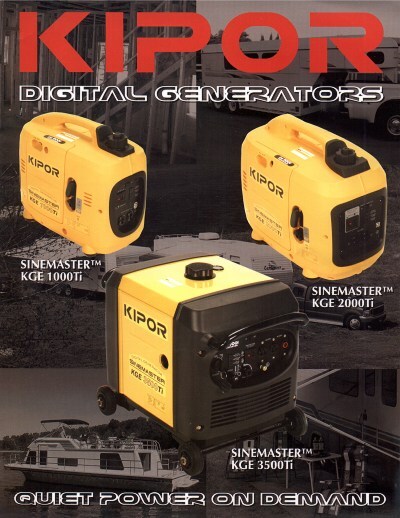 KIPOR’S generator set size ranges from 0.7 Kilowatts to 3.0 Kilowatts.